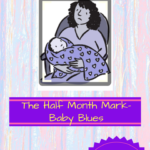 She was inspired by a breastfeeding support group she was part of in Ireland. One new mom had an idea to help out other new mommies in her locality in Pune. And one thing led to another and it snowballed. 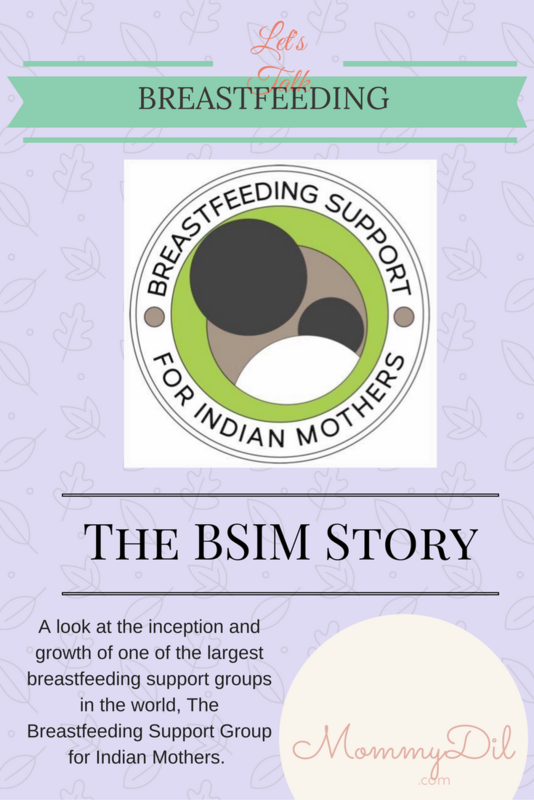 In a very short time, the Breastfeeding Support for Indian Mothers has exploded into one of the largest platforms for all matters related to breastfeeding. And this is the BSIM story. 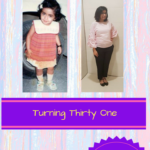 Its founder, Adhunika Prakash, is a high energy, multi-tasking full time mother of two. She firmly believed in the value of breast milk and in the need for awareness and education and support when it came to breastfeeding mothers. So, she started a Pune moms breastfeeding support group based on an Irish group she was part of. The intent was simple – sharing advice and learning from others’ experiences in the Indian context. Slowly and steadily, Indian moms from all over India started joining. 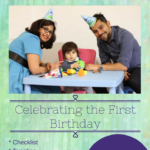 Adhunika soon realized she needed help to manage and invited her friend and ardent breastfeeding activist, Madhu Panda, mom of two, to come on board as a co-admin. 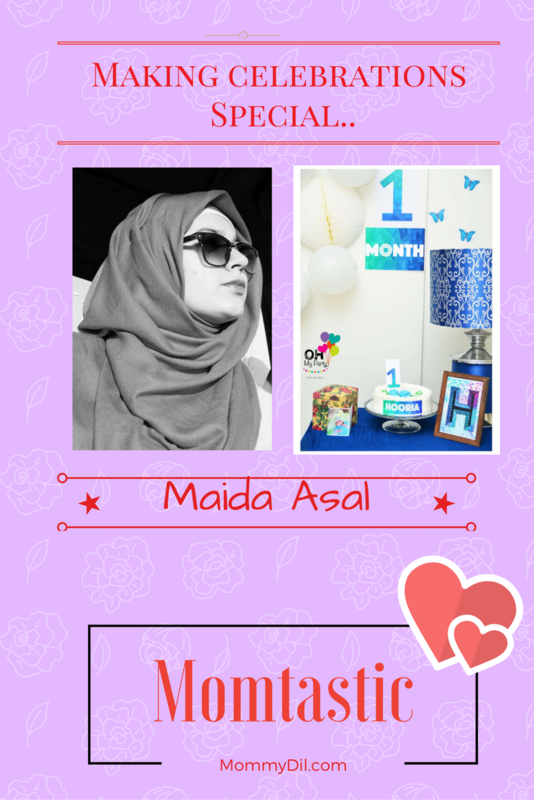 The group has witnessed a remarkable growth since its humble beginnings in July 2013. Now just four years later, it has over 50,000 members. 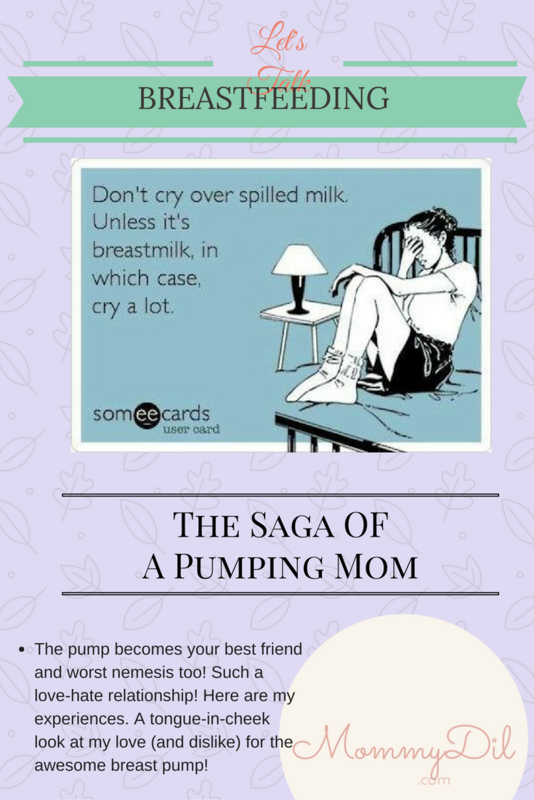 Even non-Indian moms who had heard about the value that the group adds to a breastfeeding mommy’s life have started joining the group. After a while, the team realised that they were answering similar questions day in and day out. To tackle that concern, the team researched for evidence based practices and information. They built a database of infographics, standard responses and photo albums to help with the frequently asked questions. This meant that they could easily guide the mother to a wealth of information, and inputs from other moms in one click. 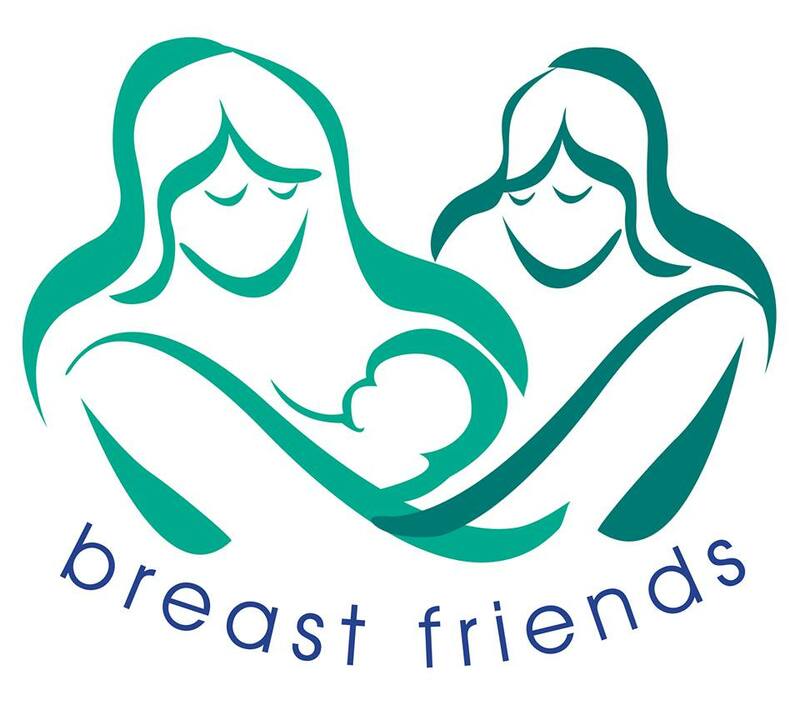 The team is made of volunteers and are committed to one goal – sharing breastfeeding information, and helping parents to make informed decisions in order to achieve their own breastfeeding targets. 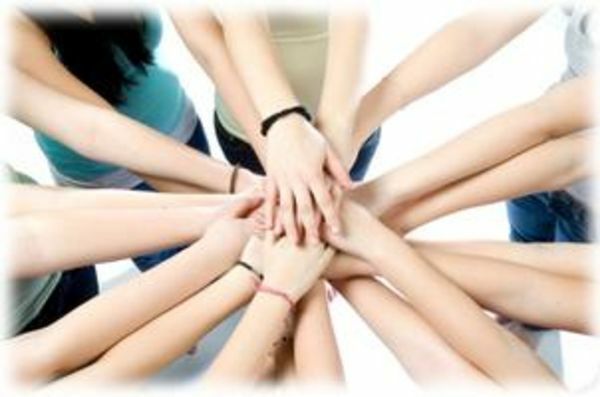 BSIM’s mission is to not just support mothers, but the entire family unit. The group is a mixed gender group. 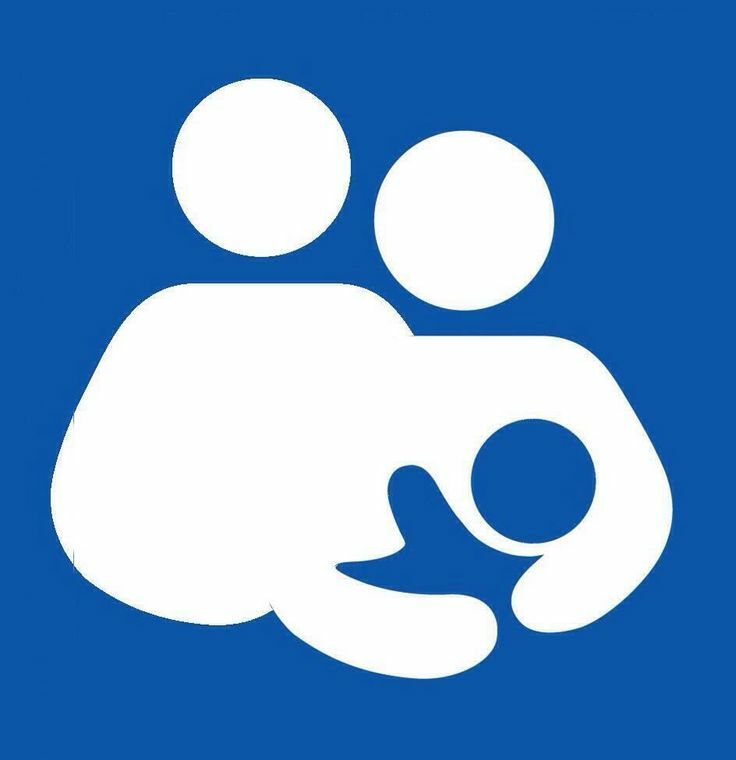 Fathers, grandparents and anyone with a deep interest in breastfeeding are welcome to join. 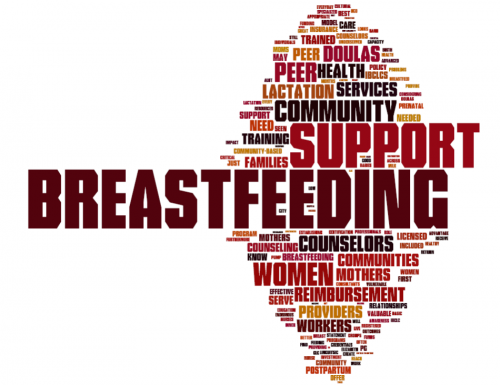 “Partners are often the first line of support that a breastfeeding parent needs. 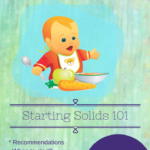 There are situations when the partner needs to be educated about breastfeeding even though breastfeeding parent is very confident about their goals. This could only be done by including partners. We are glad to have a mixed gender group even though a huge portion of our member base is female,” says Adhunika. 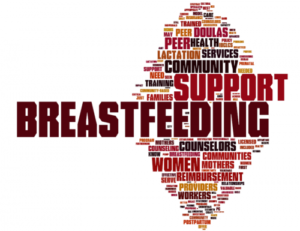 The group has many plans to mobilize support for breastfeeding across the country. To start with, they are petitioning the Indian government to seek consent from parents before giving them formula. The group has also become a registered entity. We now have started a bank account where supporters of the cause can donate to. We will use the money raised to organize more educational campaigns and support activities on ground. They hope to streamline their offline initiatives so that members who are looking for in-person support can benefit from it. To find more about BSIM, visit the website, the FB Page, or the FB Group. I love that the whole family can be involved. 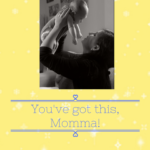 I don’t think there can ever be too much support for new moms. I love this, this is absolutely fantastic! So glad to hear there is more and more support out there! I love this!! 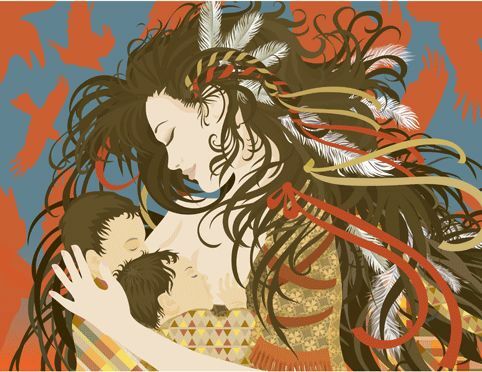 I’m a huge advocate for breastfeeding and wish women in the US were provided with more resources and support. Support is so essentia, no? We need all the support we can get, great read! This is great! 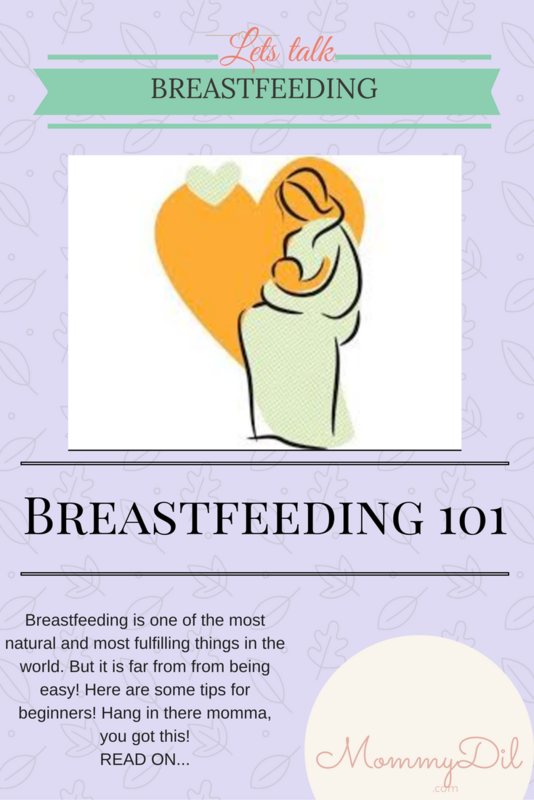 Support is most definitely key to a successful breastfeeding experience. 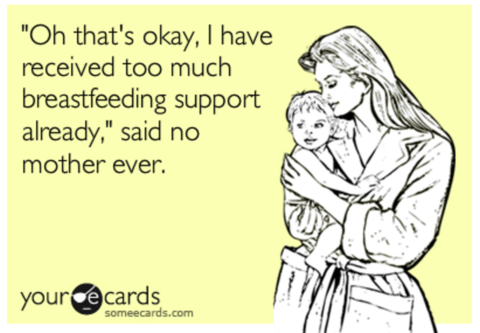 breastfeeding is hard without support! I agree! This is absolutely Amazing! I am so glad this was started and I can’t believe how large it’s grown. It’s so important to have Bfeeding support and kudos to all of those who started this and manage it. Support is so essential indeed!